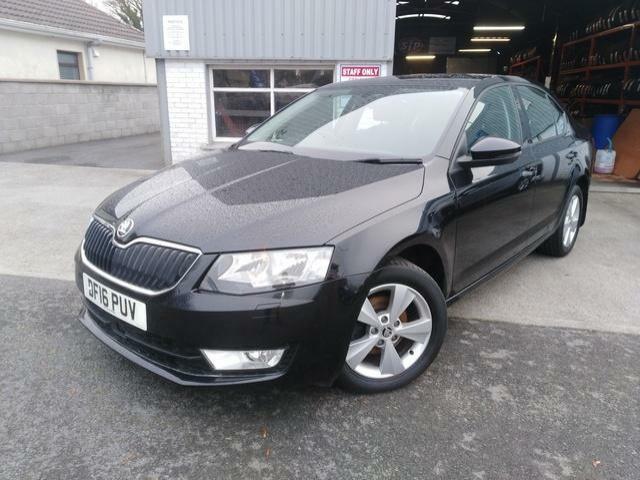 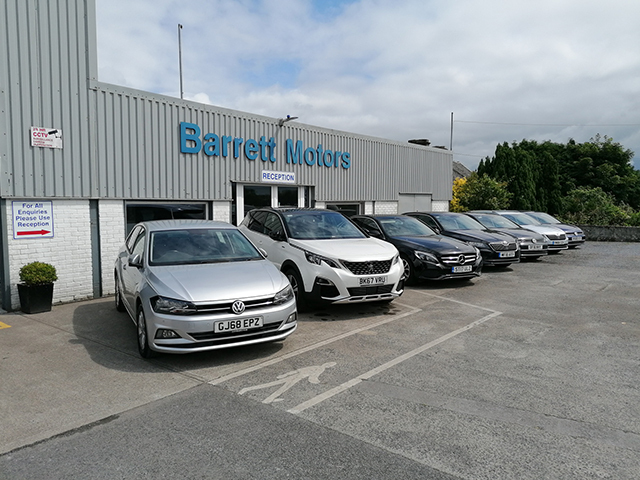 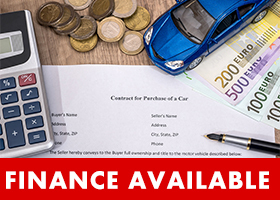 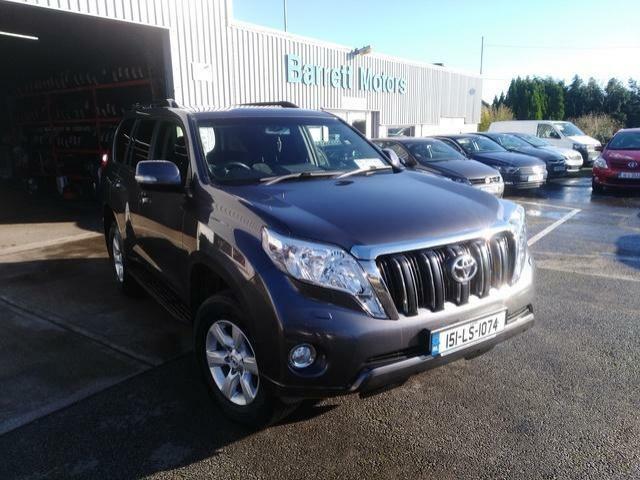 Barrett Motors is a car dealership based in Mountbellew, Co. Galway (you will get directions to our dealership here). 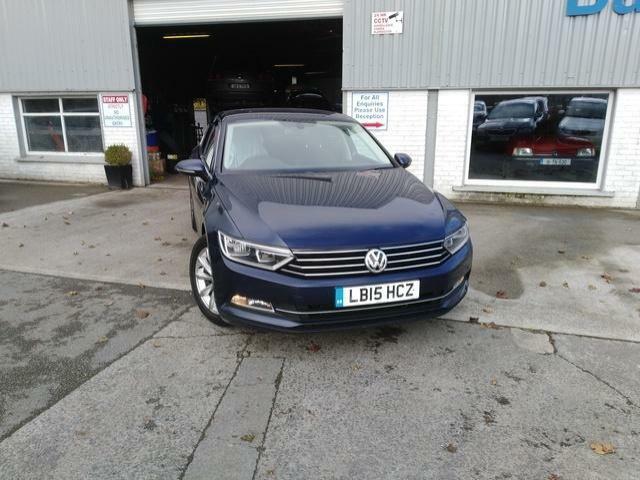 All stock sold is serviced, inspected and NCT'd. 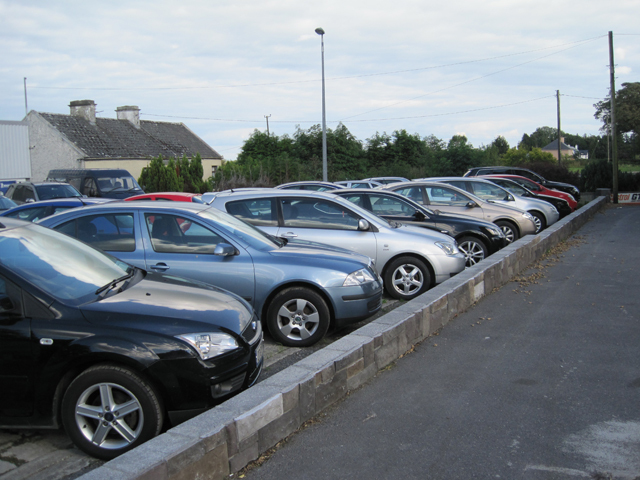 We also have a tow truck service, car service centre, a tyre centre and are conveniently located for motorists in Galway, Athlone, Roscommon and Mayo.